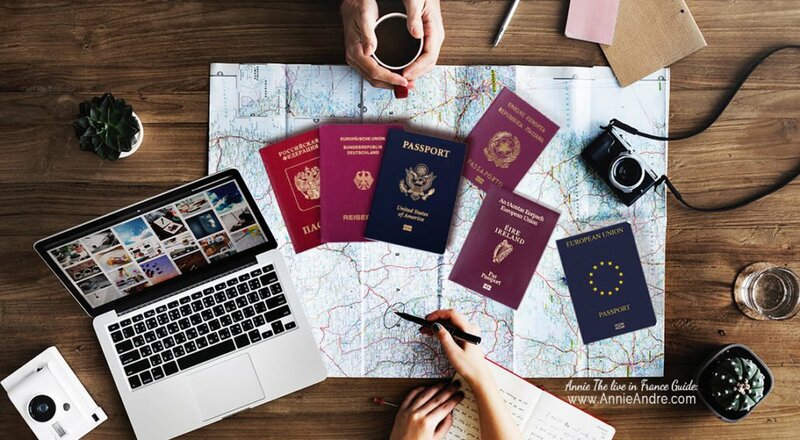 Your great-great-great-grandparents could be the key to your citizenship in Europe and with it, the legal right to live, work and do business in France and any of the other 30 plus countries that make up the EU, EEU and associated countries. 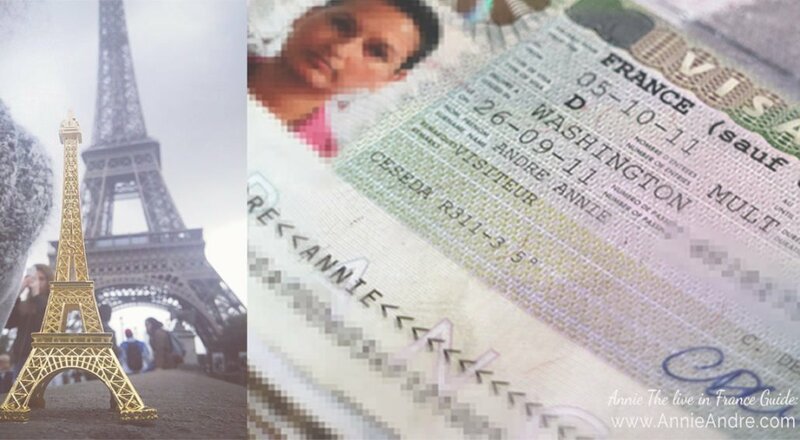 What Kind Of Visa Do I Need To Visit France Legally? Here is a detailed explanation on who, when and what type of visa you’ll nee to apply for to enter France. Here is a look at what we (and most foreigners living in France) have to go through to renew our visas and tips to deal with the prefecture. 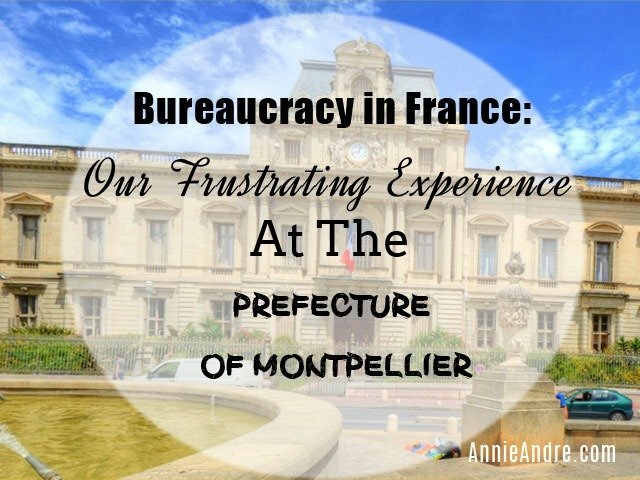 Want to know what it’s like to deal with French bureaucracy for an expat living in France? Here is one of our many irritating and frustrating experiences at the dreaded bureaucratic offic of the Prefecture of Montpellier to do a simple change of address. Grrrrrr.